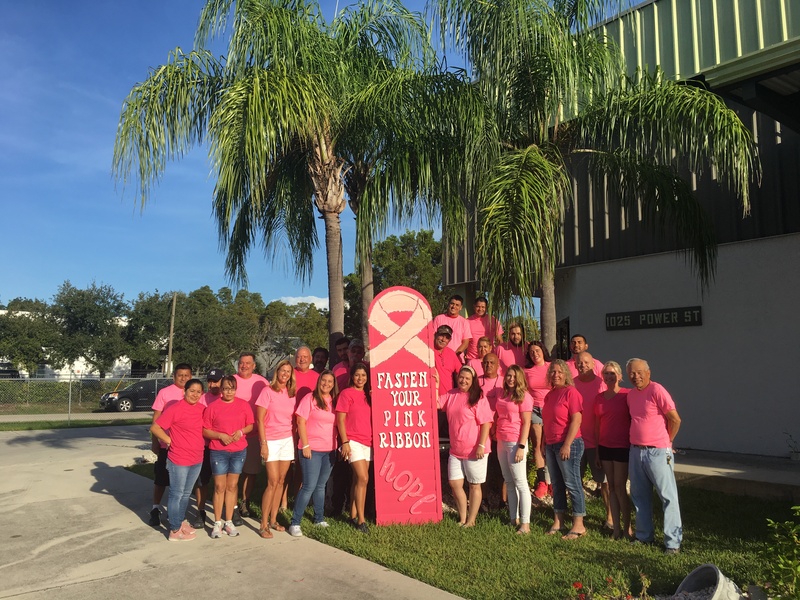 Naples, Florida, November 13th, 2018-- Local plantation shutter manufacturer, Naples Shutter, announces that it will donate a portion of proceeds from all October sales to the Susan G. Komen Foundation, benefiting breast cancer research and awareness. 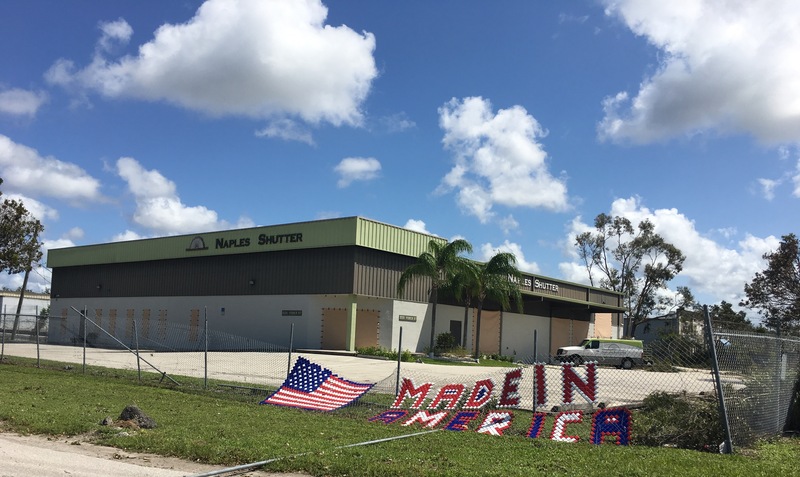 Naples Shutter provides superior window treatment products and hurricane protection to the residents of Southwest Florida and beyond and is located on Power Street in Naples. 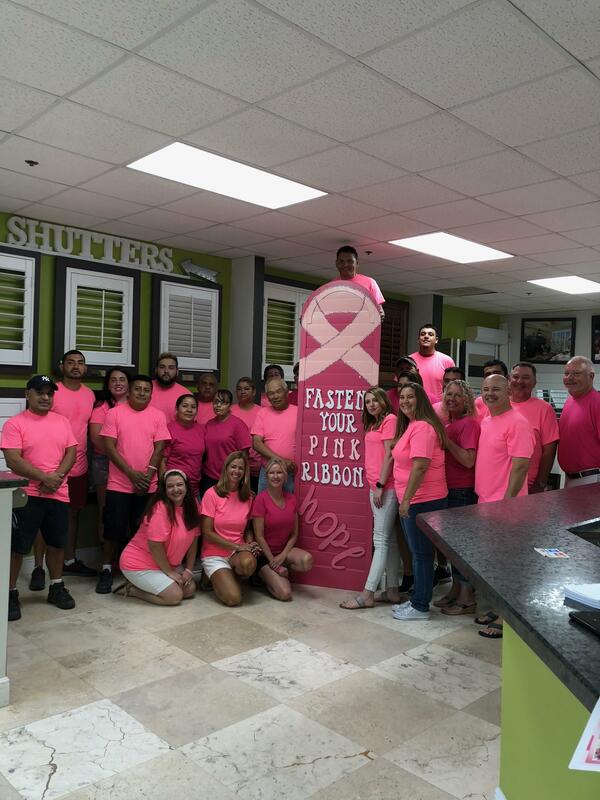 Naples, Florida, October 9th, 2018-- Local plantation shutter manufacturer and hurricane protection provider, Naples Shutter, announces that they are “going pink” to support breast cancer awareness for the month of October. Naples Shutter provides expert-level manufacturing and installation of plantation shutters and other window treatment products and has been a staple in Southwest Florida for over 36 years. 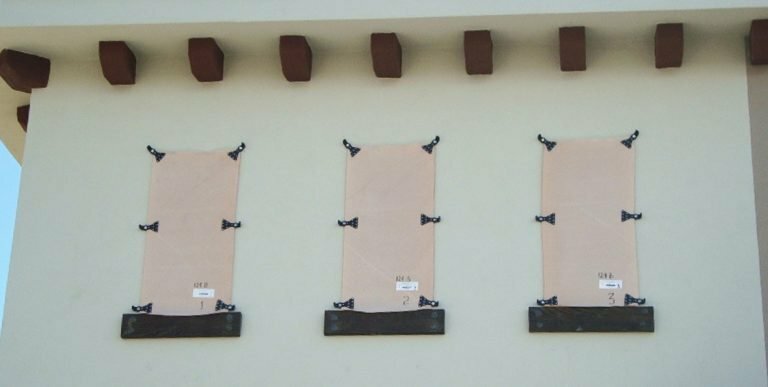 Naples, Florida, September 6th, 2018-- Local hurricane protection provider and plantation shutter manufacturer, Naples Shutter reports a record number of AstroGuard Hurricane Fabric sales. Since 2008, they have reported almost 1000 sales of the popular hurricane fabric to residents of Southwest Florida and beyond. Naples Shutter has been providing hurricane protection and various window treatment options to clients for over 37 years. Naples, Florida, March 13th, 2018—Naples Shutter, a local plantation shutter manufacturer announces its participation in the Community School of Naples (CSN), Angel Ball. Held at the Ritz-Carlton Golf Resort in Naples, this event takes place on Saturday, March 17th at 6 p.m. Angel Ball is a benefit auction, held yearly, that aims to raise money for the Financial Aid program for the school. Naples Shutter will be donating a $2500 gift card to the silent auction. Naples, Florida, February 8th, 2018—Naples Shutter announces its participation in the 7th Annual Home Base Family & Golf Outing on Saturday, March 10th at Kensington Golf & Country Club. 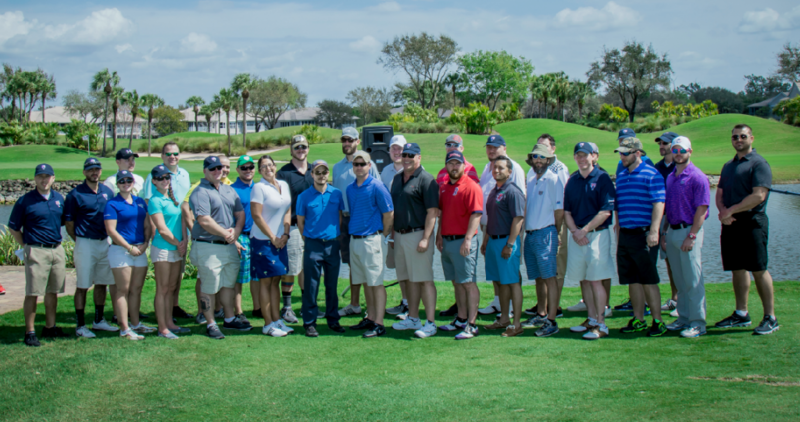 This marks the 7th year that Naples Shutter has participated in this event, which raises funds to help treat Lee and Collier County veterans. 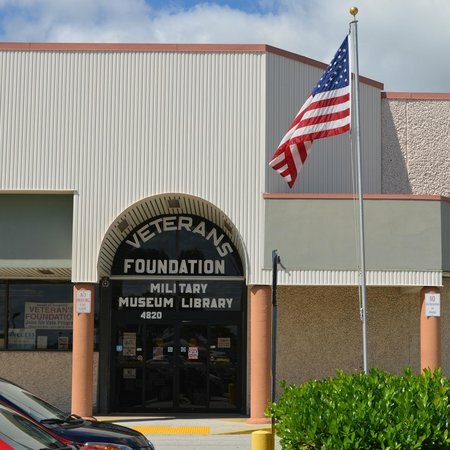 Cape Coral, Florida, January 24th, 2018—Naples Shutter, a prominent plantation shutter manufacturer in Southwest Florida announces its participation in the annual Volunteer Dinner at the Military Heritage Museum, being held on Sunday, January 28th at the museum, located in Cape Coral. This year marks the fifth year that Naples Shutter has donated to the dinner. Naples, Florida, November 16th, 2017—Plantation shutter manufacturer and hurricane product provider, Naples Shutter announces today that it will donate $940.00 to the American Red Cross, in order to benefit the victims of Hurricane Irma. Naples Shutter has been providing superior products to residents of Southwest Florida and clients across the country for over 35 years and is located on Power Street in Naples. Naples, Florida, October 12th, 2017—Hurricane Fabric, a leading provider of hurricane protection, releases a success report of one of its most popular products, AstroGuard Hurricane Fabric during the recent storms that battered our country in the last two months--- Hurricane Harvey, Hurricane Irma and Hurricane Maria. Hurricane Fabric (www.hurricanefabric.com) is located in Delray Beach, Florida and has been assisting clients worldwide for decades, offering superior hurricane protection products and solutions to residents in hurricane-prone regions. Naples, Florida, September 26th, 2017—Local plantation shutter manufacturer and hurricane protection provider, Naples Shutter announces that it will be donating to help the victims of Hurricane Irma, which devastated our area earlier this month. For every panel of AstroGuard Hurricane Fabric sold, Naples Shutter (www.naplesshutter.com) will donate $5 to the American Red Cross to benefit those affected by Hurricane Irma, now through October 31st, 2017. Naples, Florida, September 21st, 2017—Naples Shutter, a local plantation shutter manufacturer and provider of hurricane protection across Southwest Florida releases ten facts about AstroGuard Hurricane Fabric, a popular means of hurricane protection. Naples Shutter is pleased to announce that in the wake of Hurricane Irma, they have received zero reports of AstroGuard failure. 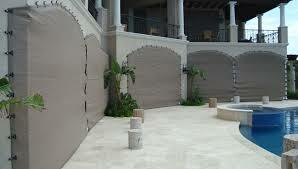 In fact, Naples Shutter deployed AstroGuard Hurricane Fabric during the hurricane on their factory and it came out unscathed. Here are ten facts about the fastest growing hurricane protection product on the market.